Have you ever considered having a Google virtual tour for your business? 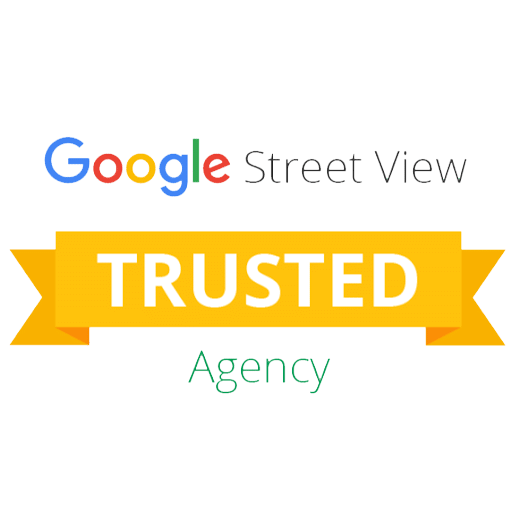 Your Google virtual tour will appear in more than Google Maps, it will also be shown in organic Google search and on your Google+ Local page. Additionally, your virtual tour can also be embedded to your webpages and social media outlets such as Facebook. 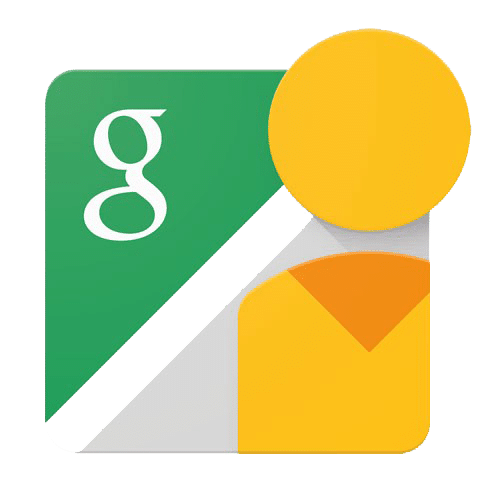 With four access points to your virtual tour (organic search, Google+, Google Maps, Pegman) it’s nearly impossible for Google users to miss it!